These coloring sheets are perfect for all ages. Simply click on the coloring sheet you want, and print! 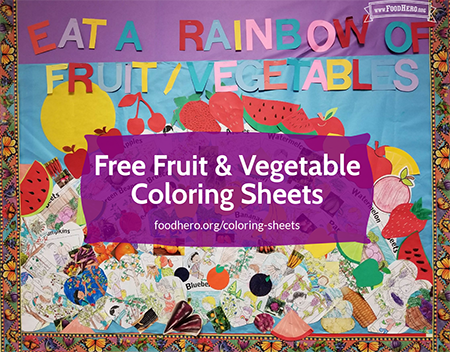 Want to share your Food Hero coloring sheet? 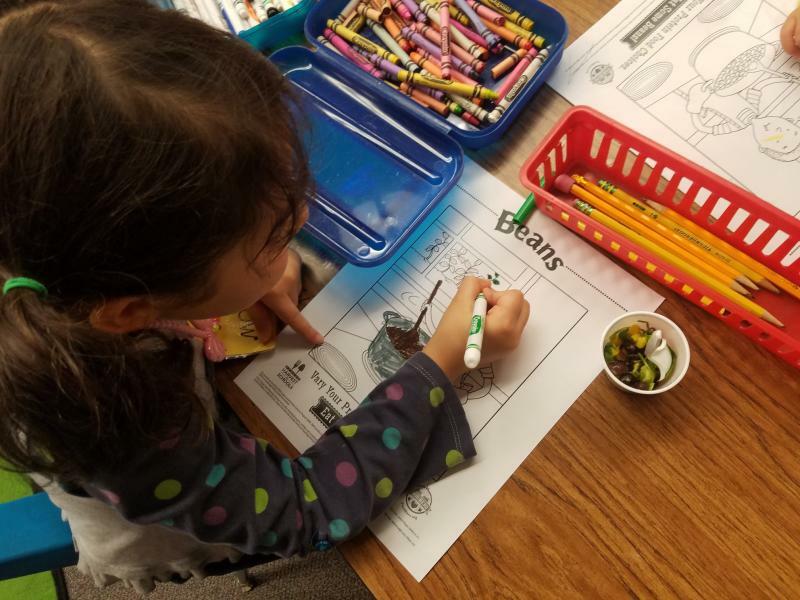 We love to show kids’ coloring sheets on the Food Hero website, our Pinterest page, and in print! To send us your work, please scan it (in color!) and email it to: food.hero@oregonstate.edu. You can also mail your coloring sheet to us at: Food Hero, 106 Ballard Hall, Corvallis, OR 97331. We never identify last names.